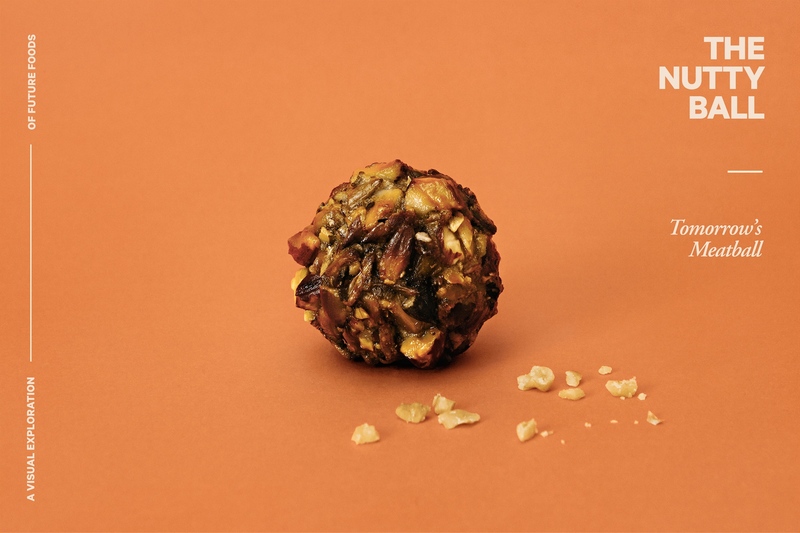 The IKEA Swedish meatball redesigned with food waste. 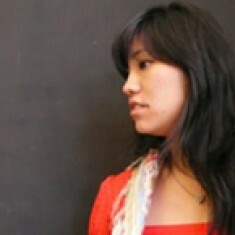 Photos by Lukas Renlund. Mmmmm…meat. There’s nothing quite like a perfectly cooked steak or juicy hamburger to get us salivating…or is there? It’s increasingly clear that the amount of meat we consume is unsustainable—detrimental to both our personal health and the environment. And with the population explosion and the consumption trends of newly industrialized nations, the UN has predicted that our demand for food will increase 70% by 2050. So where does that leave meat-loving omnivores? Tomorrow’s meatball does not contain meat at all. 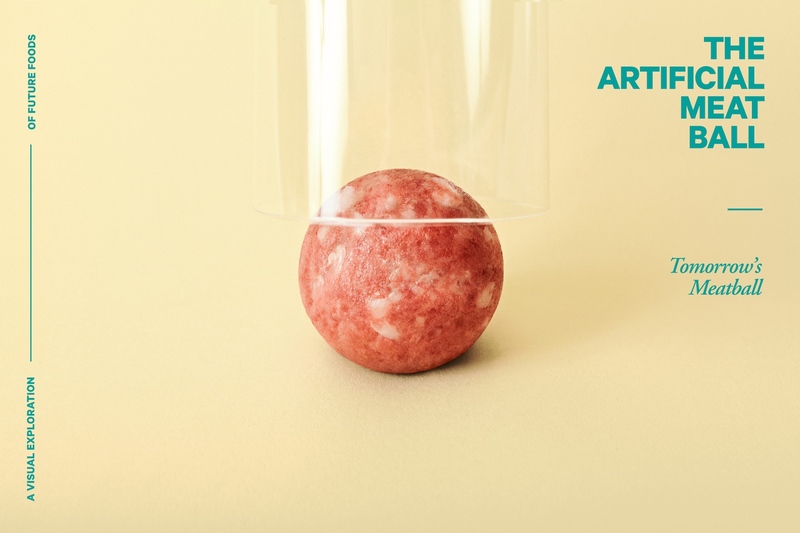 At the Fresh Living Lab hosted at SPACE10, designers Bas van de Poel and Kaave Pour have rethought the future of the meatball in a series of visual provocations. 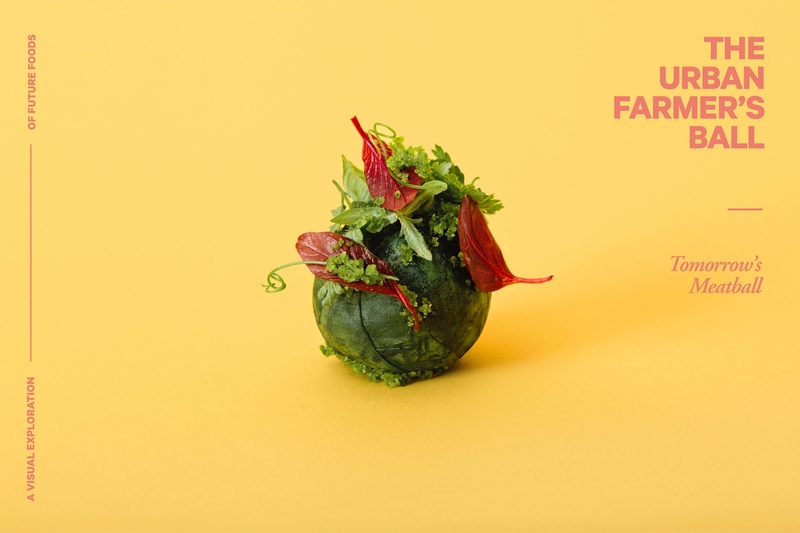 In eight scenarios, the designers reimagine the future of this food through alternative ingredients and technologies, “to combat our unsustainable appetite for meat and the explosive demand for more food in the future,” the designers write. Last week we wrote about another project from the Fresh Living Lab, the Heat Harvest, a concept for capturing wasted heat from every day objects like our computers or teapots and converting it into usable electricity. 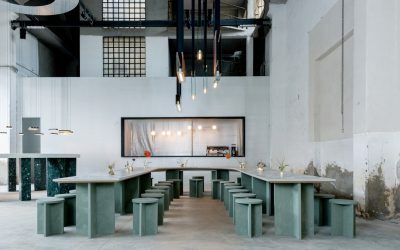 The Lab, sponsored by IKEA, has been hosting workshops and exhibitions exploring how design can be used to create a healthier, more sustainable future. IKEA has a longstanding corporate strategy of sustainability at affordable prices. 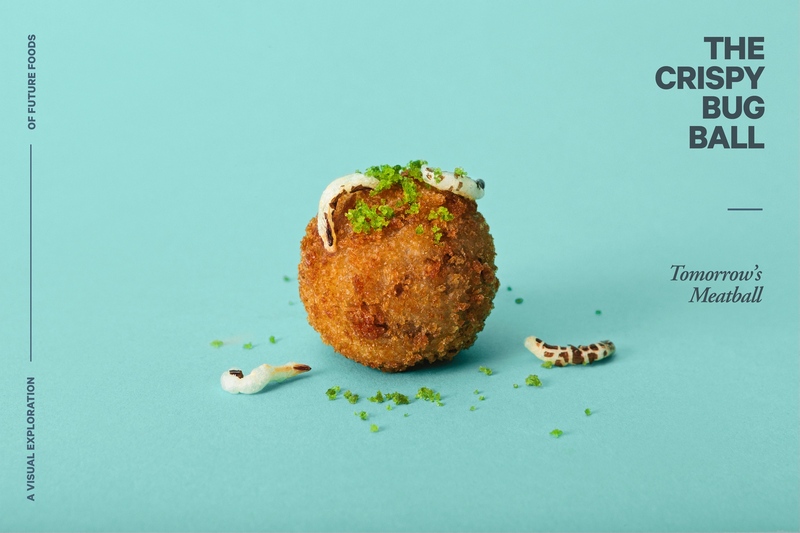 During this summer’s IKEA Temporary, a pop-up for EXPO Milan, the world’s largest distributor of Swedish foods introduced a “sustainable” vegetarian meatball that will be priced at $4.49 for 10 pieces. 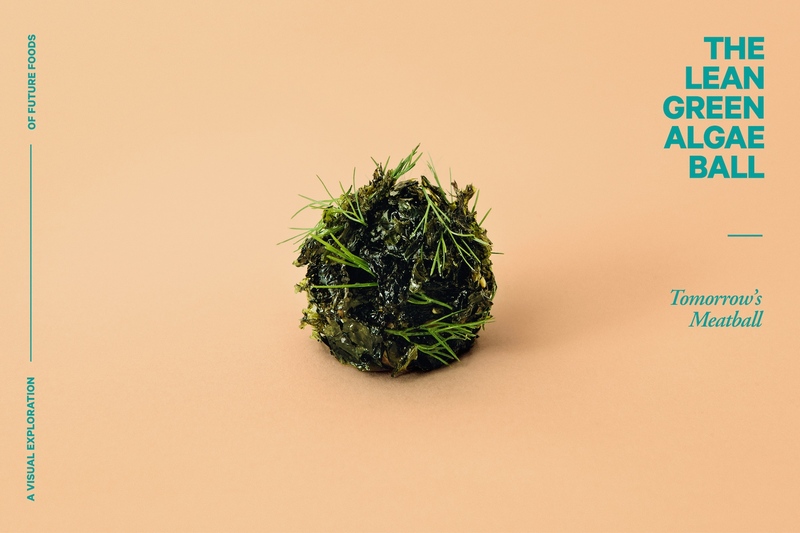 Join the conversation at SPACE10 with a presentation on future foods featuring Nordic Food Lab, a microalgae startup, rooftop farmers and a “buglady”—Tomorrow’s Meatball: An exploration of future foods takes place on TONIGHT, December 9th, in Copenhagen. 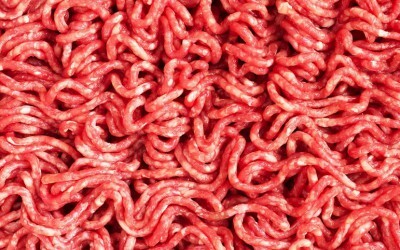 Artificial meat is an animal-flesh product, grown inside a laboratory. The first lab grown beef burger was presented in 2013 and cost $325,000. Today, that very same burger costs only $10. Artificial meat is a viable near-future alternative to the increasingly unsustainable practice of cattle farming. Up to one third of all food is spoiled or squandered before it is consumed by people according to UN Food and Agricultural Organisation. 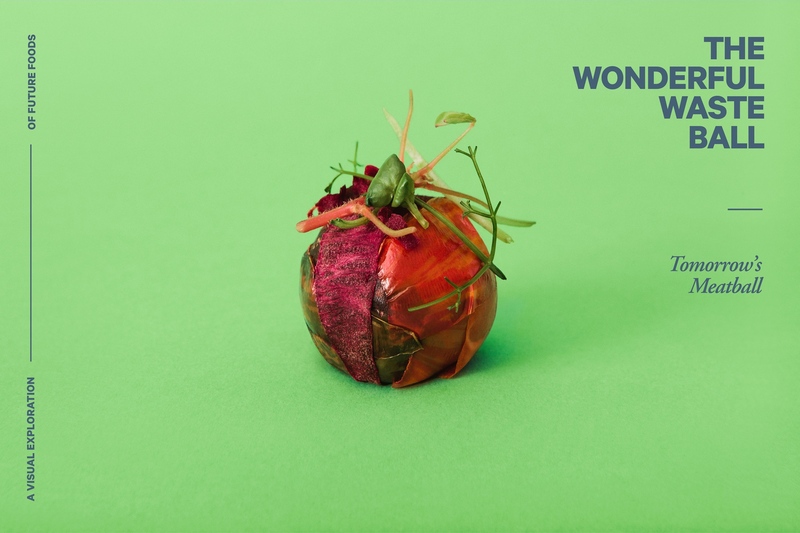 Food waste is prominent in the efforts to combat hunger, improve food security in the world’s poorest countries and preserving the environment. Reducing this loss is a critical step towards securing enough food for a fast growing world population. 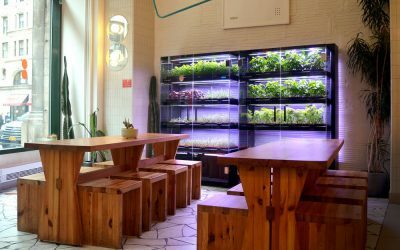 Urban farming is booming. More and more people nowadays are growing food as local as possible. 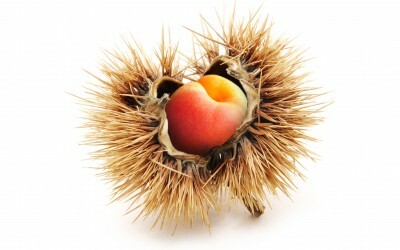 Local food represents a serious alternative to the global food model. It reduces “food miles”, offers fresh products all-year-round, generates employments, creates greenbelts, and strengthens cities’ resilience to climate change. 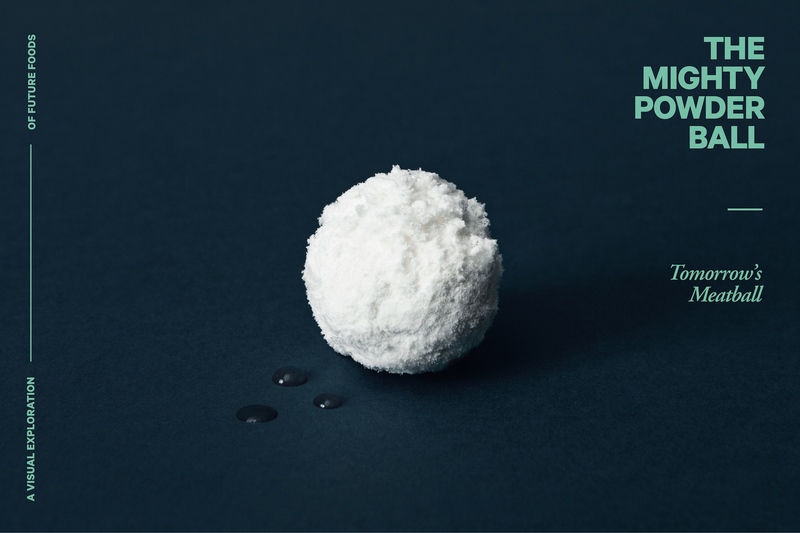 Powdered food has been gathering traction lately. The meal replacement is available in both liquid and powdered forms and includes all the elements of a healthy diet: protein, carbs, unsaturated fats, alongside all the necessary vitamins and minerals. Today already, nutrient-dense products have become game changers for treating severe malnutrition in developing countries. Algae are the fastest growing plant organisms in nature and is a great alternative source of vitamins, protein and minerals. Because of this, the mean and green aquatic plant has a lot of potential as a scalable food source, as it can be grown anywhere – often in vertical fermentation tanks – without using large amounts of land or water. 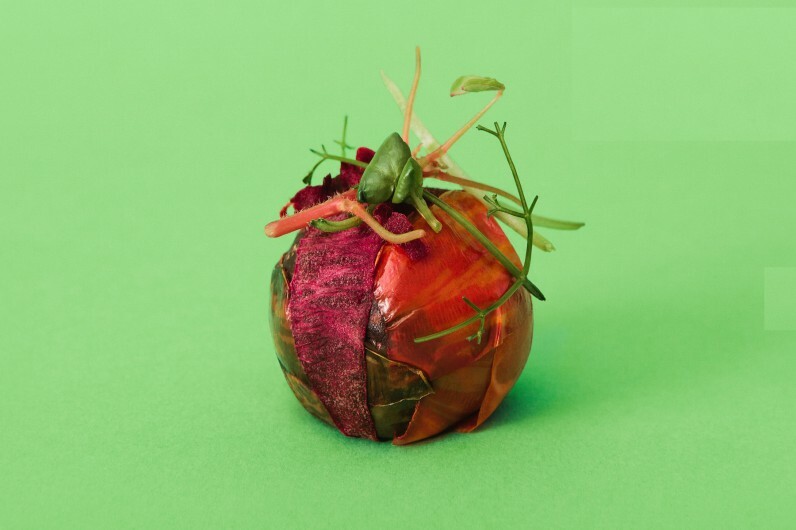 3D food printing has the potential to save the environment, while revolutionizing food production—converting alternative ingredients such as proteins from algae, beet leaves, or insects into delicious meals. In addition, 3D foot printing opens the door to food customization and personalized nutrition. Grains, legumes and nuts continue to gain in health reputation for providing abundant protein and micronutrients. In the near future, more and more local farmers will breed new varieties of grains to thrive in their regions, marrying classic seed selection with modern technology. Insect eating is common to cultures in most part of the world. Over 1,000 different insect species are eaten in 80% of the world’s nations. Insects generally contain more protein and are lower in fat than traditional meats and have about 20 times higher food conversion efficiency—making it a viable addition to our current menu. 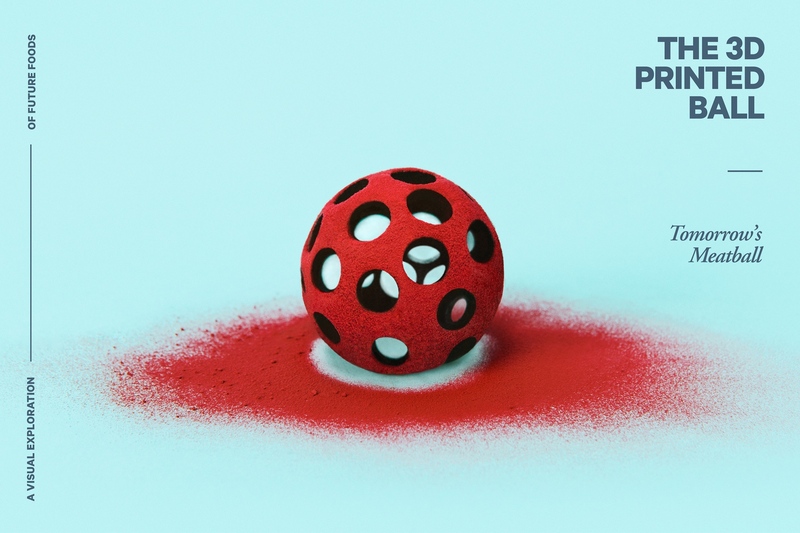 Tomorrow’s Meatball is the brainchild of Bas Van de Poel & Kaave Pour who created the project together with Simon Perez, chef and food designer, photographer Lukas Renlund, graphic designer Karin Borring and storyteller Simon Caspersen.